What Could You See With Clear Vision? Learn About Our Options for LASIK Today! Get the right treatment here. Remember What Your Vision Used to Be! 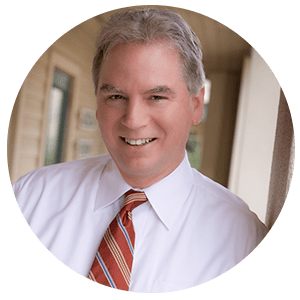 "I would recommend Dr. O'Day to anyone and everyone." 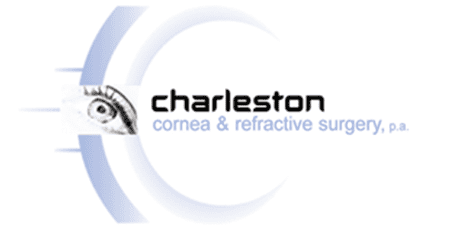 "Dr. O'Day did very good LASIK work on both eyes and I never had any problem." "Dr. O'Day did a LASIK procedure on me and was professional." "Ten years ago today I had custom LASIK surgery and my sight is still perfect!" "Thank you Dr. O'Day! My LASIK procedure was awesome and amazing!" "Very professional, informative, and friendly service!" "Knowledgeable and helpful. Willing to listen and keep working towards solution." "Dr. O'Day is one of the best eye doctors I have ever seen." "Dr. O'Day diagnosed my eye problem accurately when three other doctors couldn't."